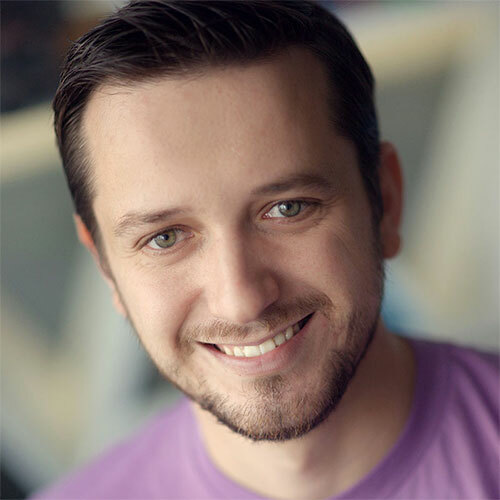 Hristo Pandjarov has been working for SiteGround as a WordPress expert for more than seven years now. He’s done it all: supported WordPress clients, built websites, designed WordPress themes. In addition to that he’s author of many online tutorials and guides about WordPress. He’s been fortunate to have his passion for all things WordPress and his job overlap at SiteGround, where he develops and implements various in-house performance boost solutions to help make WordPress websites faster and more secure. If your clients’ businesses grow well enough sooner or later you will have to migrate to a different server. No matter if you’re switching to a different hosting company or upgrading from a VPS to a Dedicated box – the challenges are similar. Online stores are especially difficult to move from one account to another if you want to avoid losing customers and orders at any cost. In this talk I will give you practical advice and advanced tips on how to migrate your WooCommerce the right way!